Well "N" that is not my fault now is it? Pay moar attention to our stupidity. I'm not very good at trolling people, so I don't think I can participate in this thread. Dammit shank, you have to try! 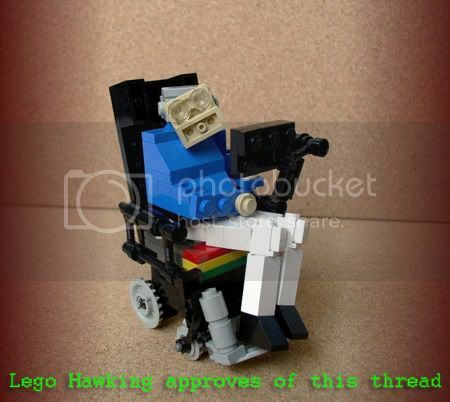 This thread needs more Stephen Hawking. So....I guess we don't need moar posting? WE NEED ALL OF THE POSTS. I've been posting a lot more since this isn't blocked at work. I post precisely as much as I mean to. Well I think that takes the cake.